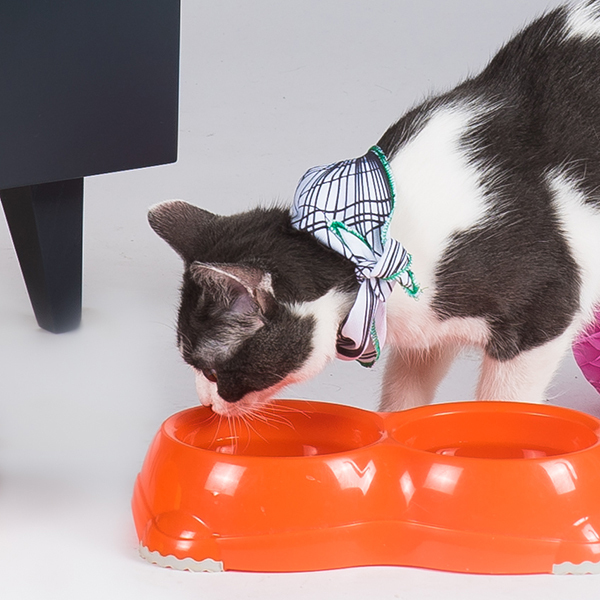 All pets are cute. 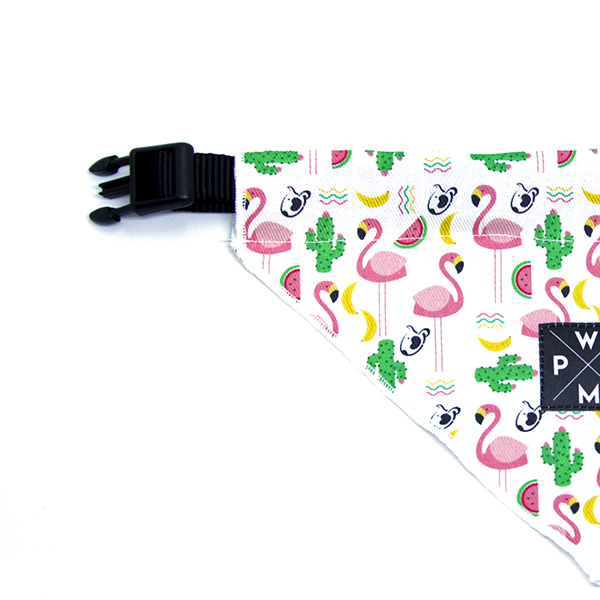 Why not make them even cuter? 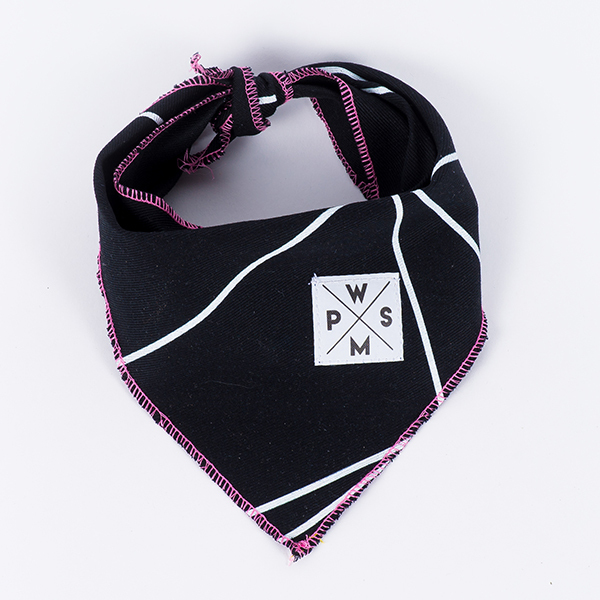 Our bandanas are hand-sewn in Croatia. 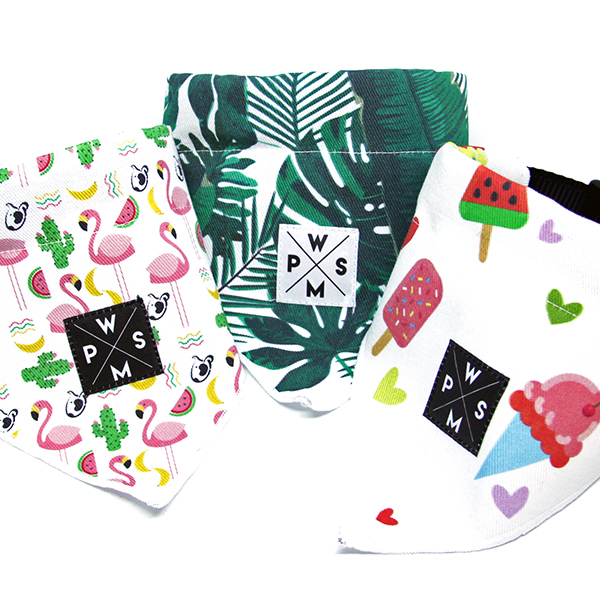 They are made of a white twill on which we print selected samples. 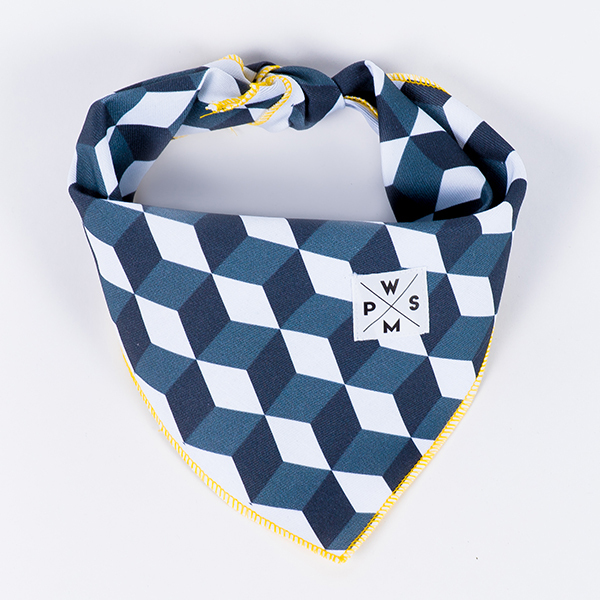 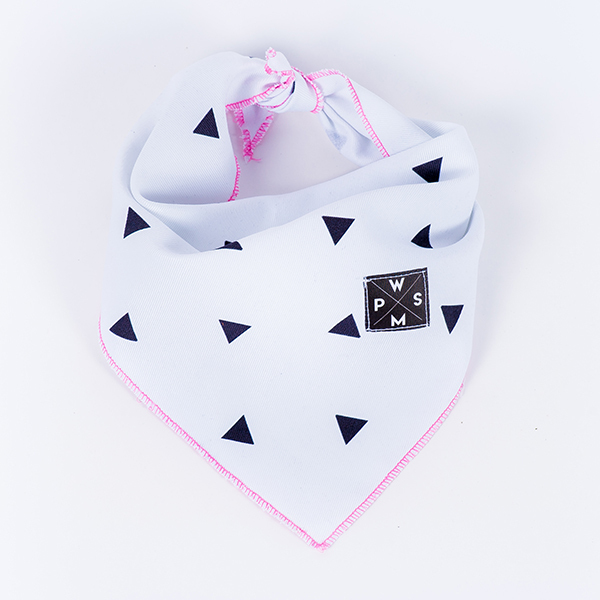 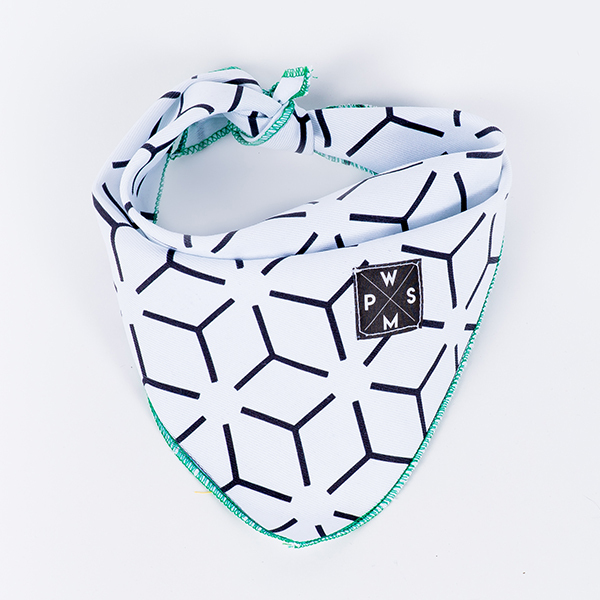 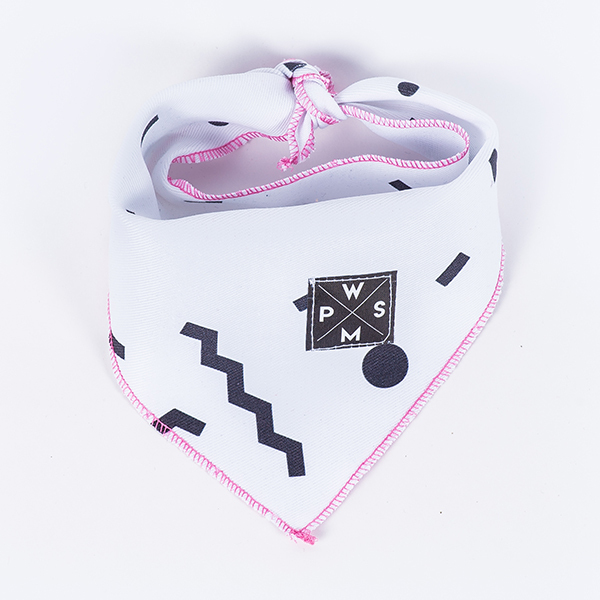 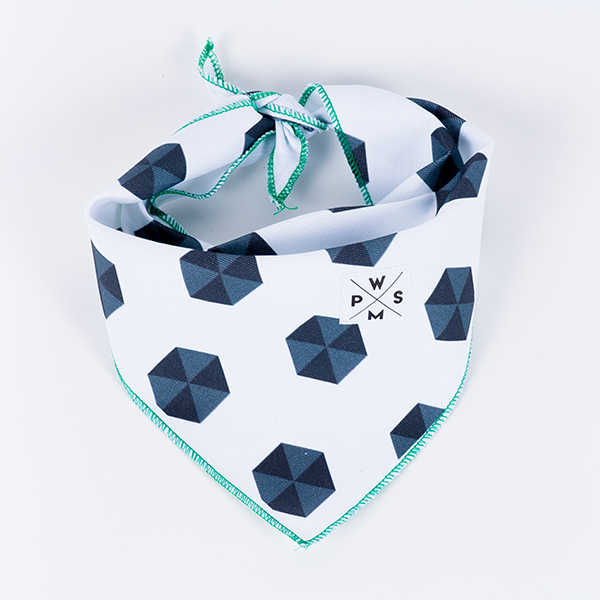 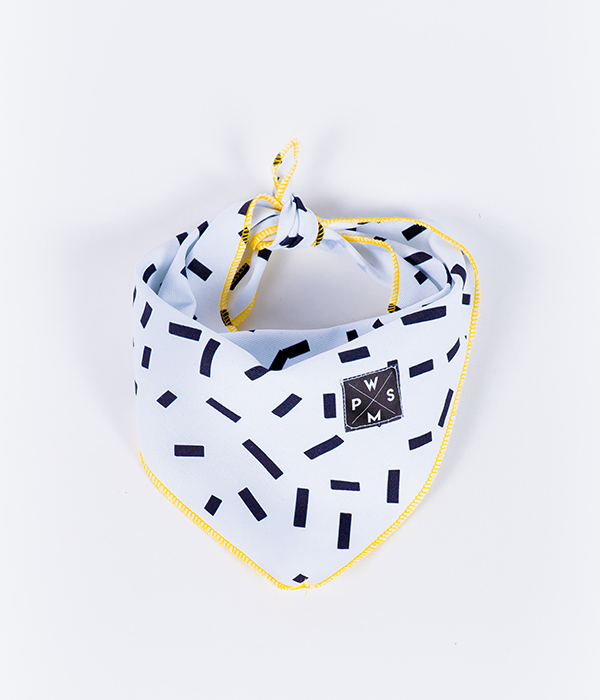 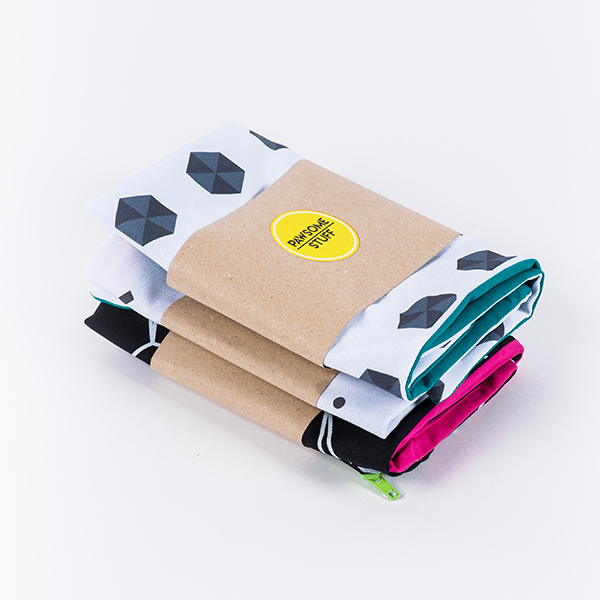 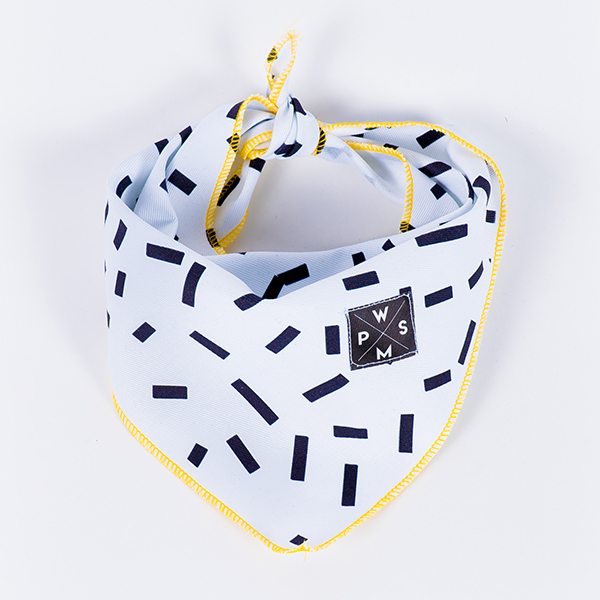 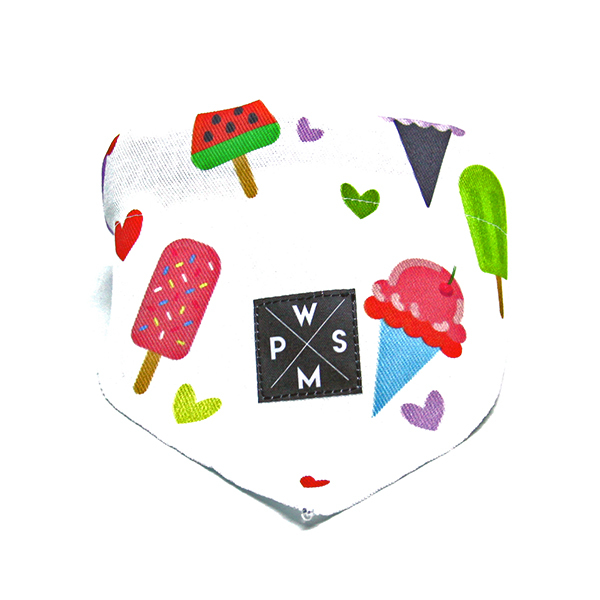 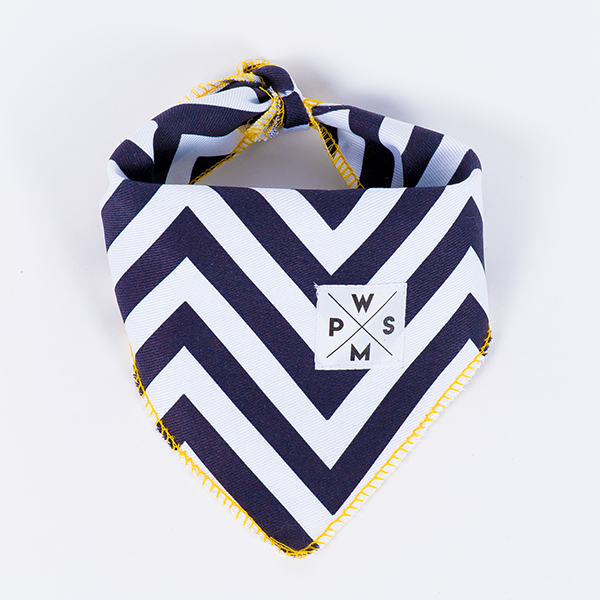 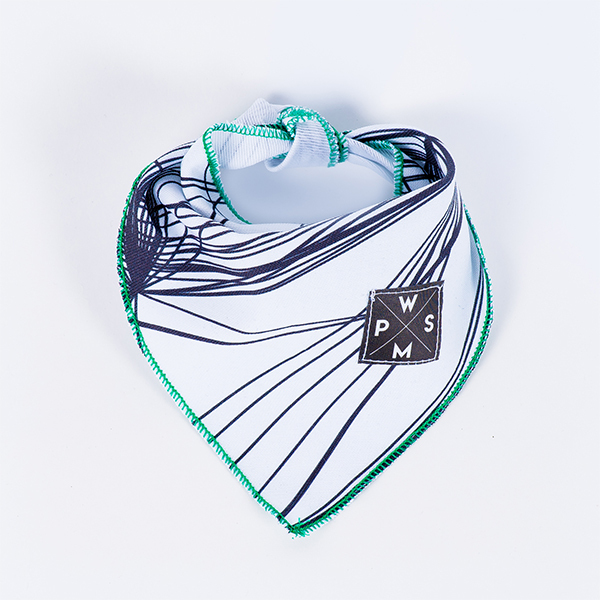 We offer ten bandana models, and all are 100% cotton. 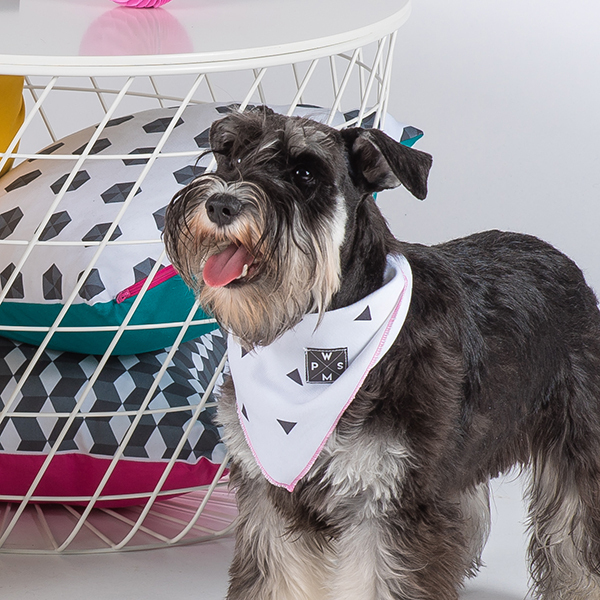 In order for your pet to be both beautiful and clean, you can handwash the bandana or put it in a washing machine. 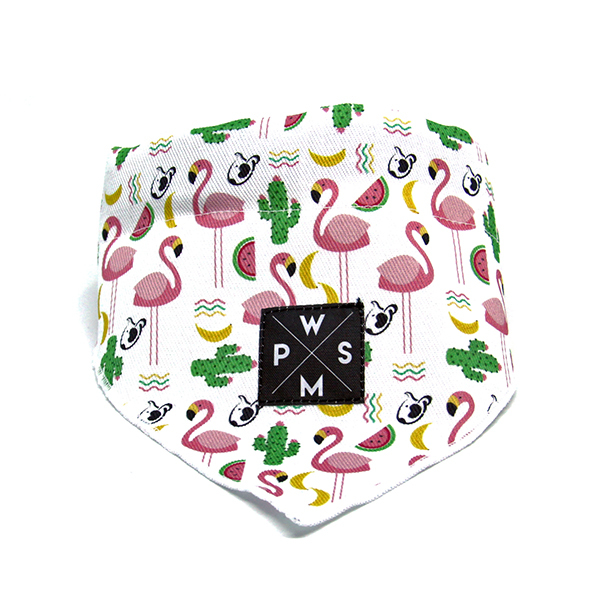 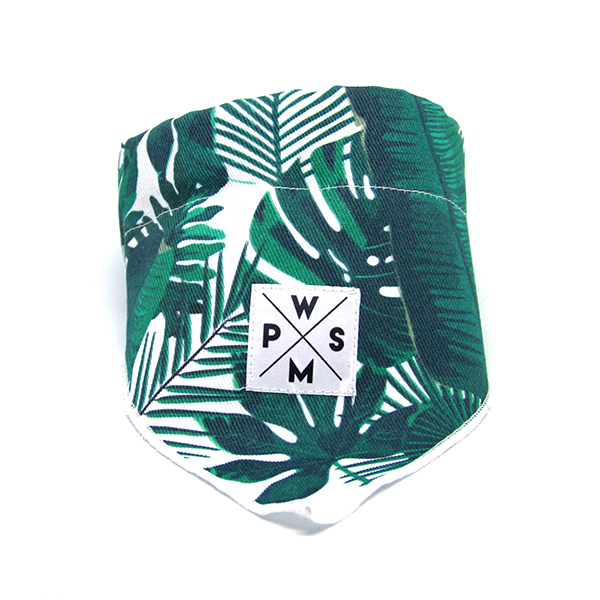 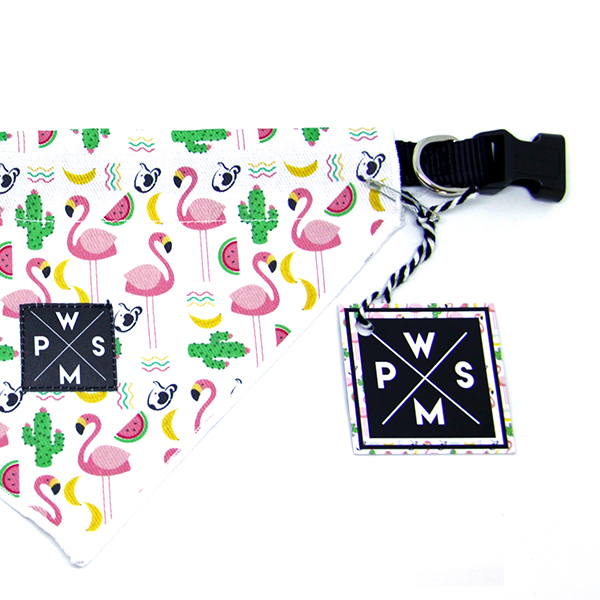 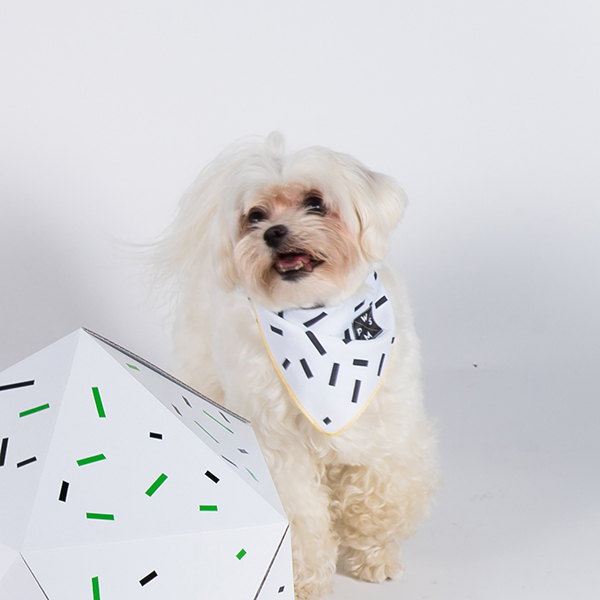 The bandanas are designed to make your pets fabulous too. 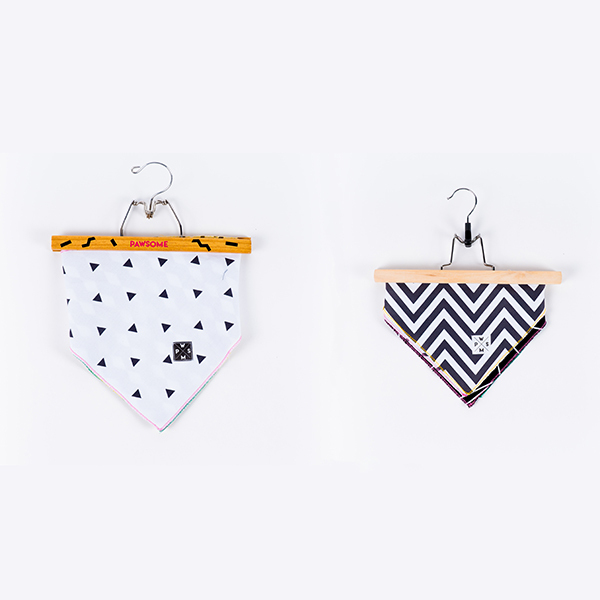 That’s why we have S/M for smaller ones and L/XL for your bigger hairy friends.